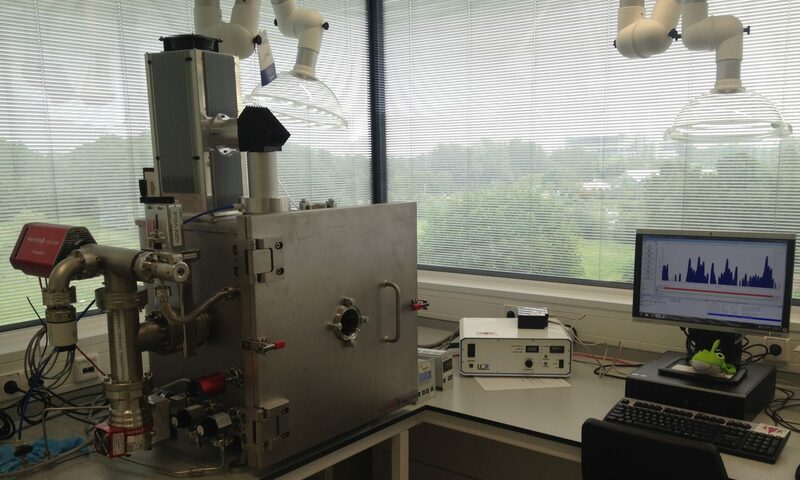 PALLAS is the Planetary Analogues Laboratory for Light, Atmosphere, and Surface Simulations at the Department of Earth Sciences of Utrecht University. New blog posts will inform you of our latest research. Papers and data will be stored on this website upon publication. Athena will appear as soon as funding has been secured.